The start of October brings with it many excellent things. Trick or treating, Halloween parties, haunted houses, hayrides, pumpkin carving and more excite the senses and make this one of our favorite times of year. It also signifies the release of many excellent seasonal pumpkin beers, which have grown in number and quality over the years. 2014 saw more releases than ever scarpe calcetto Nike and so we felt we should get some friends together and give them a try to put together a consensus on where they all stand! 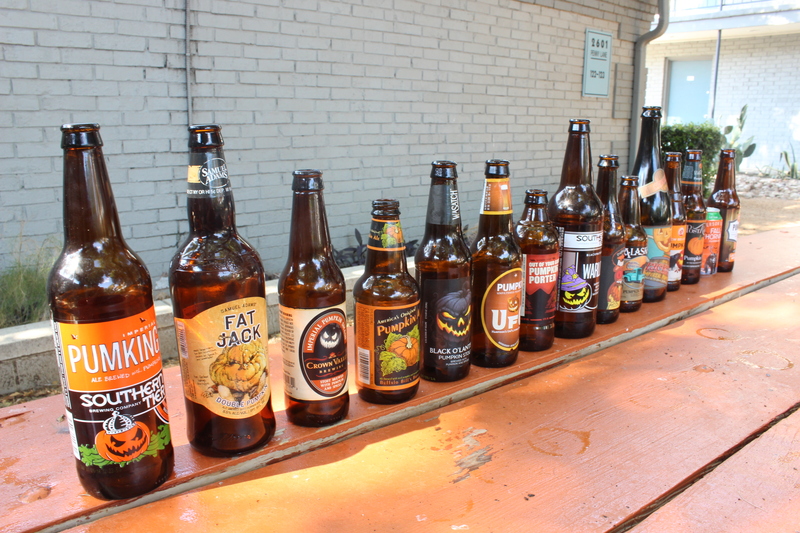 Our main criteria for this tasting was to determine which beers best exemplified “a delicious pumpkin character”. We’ve got a decent amount of ground to cover, so let’s jump on in! 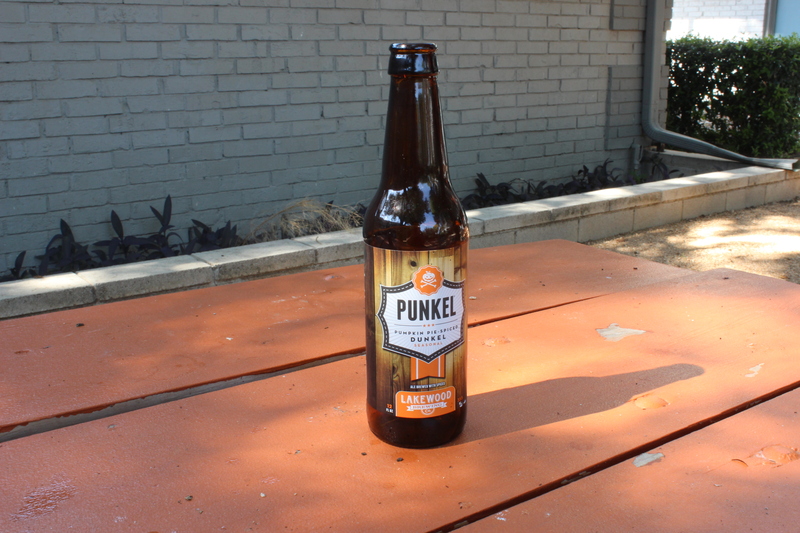 The Lakewood Brewing “Punkel” came up last in our tasting. While the beer is by no means undrinkable, it features very little pumpkin flavor, and indeed lacks in maglie calcio shop flavor overall compared to the other offerings. While those who enjoy their seasonal beers to feature more muted flavors might enjoy this one, true pumpkin beer aficionados need look elsewhere. 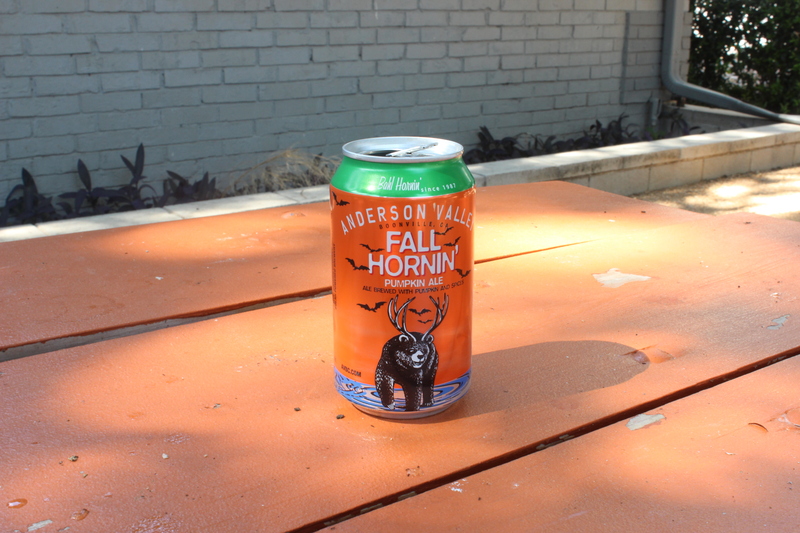 The “Fall Hornin'” ale was the only canned beer of the bunch. At first it seems to suffer the issues as the Punkel above, but after it settles for a while a really nice pumpkin flavor can be detected. Unfortunately the one we tried was heavily over-carbonated, which really masked the flavor quite a bit. If the brewers had put a little more confidence in the Hornin’ it could have easily ranked higher, but as it is we can’t place it high on our list. 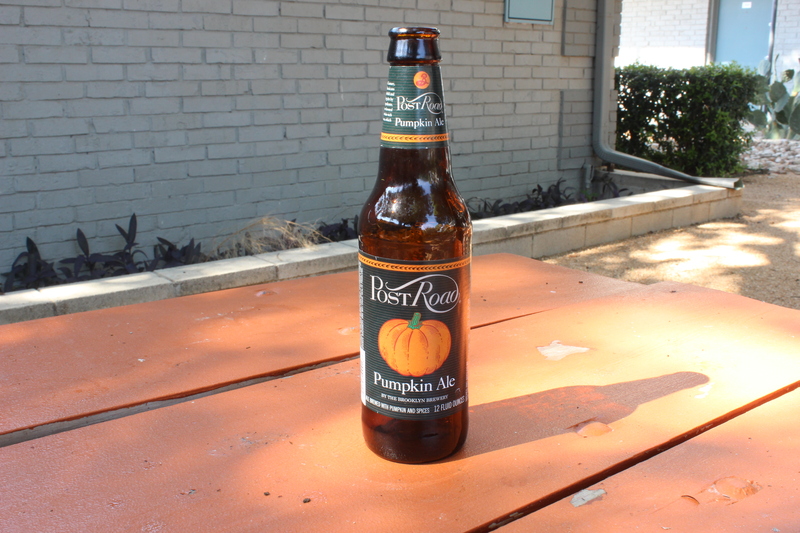 The Post Road “Pumpkin Ale” is one of the more easily found pumpkin beers (in our area at least) and so sets the tone as the “supermarket standard”. While there is a decently good pumpkin flavor present, it does not really pop and ultimately tastes a maglie calcio a poco prezzo little generic. Not a bad brew to pick up if you need something quick and it’s available, but nothing really special either. The New Belgium “Pumpkick” has an interesting flavor profile that, in our opinion, makes it taste like something of a “Thanksgiving beer”. That is because there is a tremendous note of cranberry and savory lemongrass that permeates the drink. These notes do combine with the pumpkin effectively, but you could not say that the pumpkin is the focal point here. Still, it is an intriguing beer and if you’d like to experience Thanksgiving in a glass this might be right up your alley. Perhaps more than any other beer on this list, the “Oak Jacked Imperial Pumpkin” necessitated our setting a tasting criteria. That’s because this beer is absolutely delicious, very drinkable, and should be sought after by fans of oak-aged stouts. That said, it has very little actual pumpkin flavor, which means it falls just outside of our top 10. 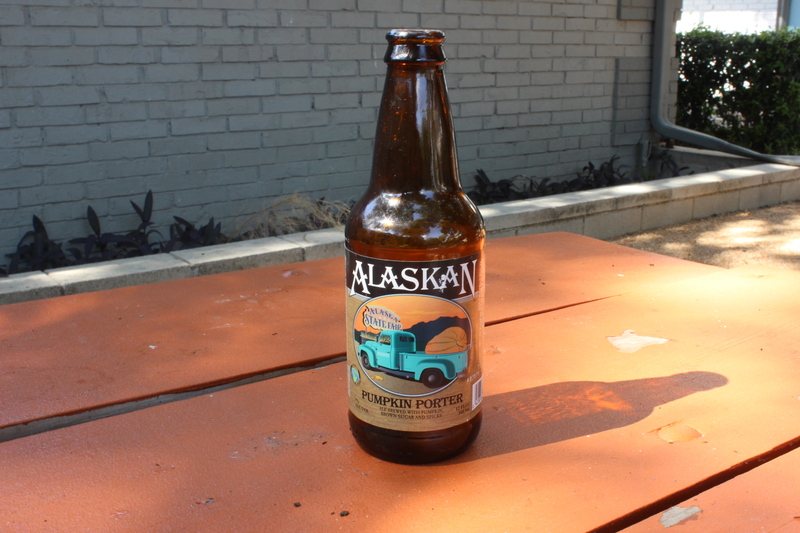 The Alaskan “Pumpkin Porter” was the first of the beers we tried which we could easily classify as overtly pumpkin-y. 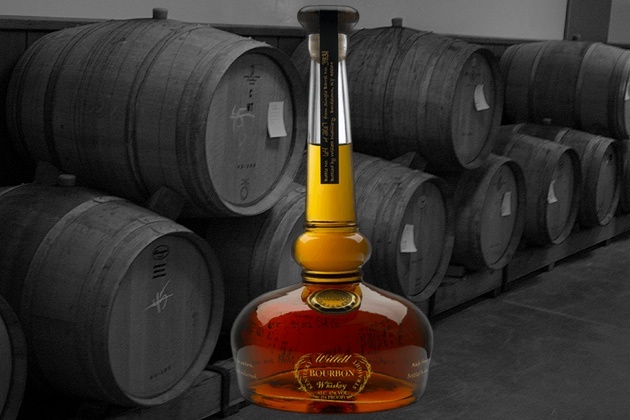 It has a very robust flavor that commands your attention throughout the drink. The only major downside (and this was controversial amongst our group so you might disagree as well) is a strong alcohol bite on the finish. 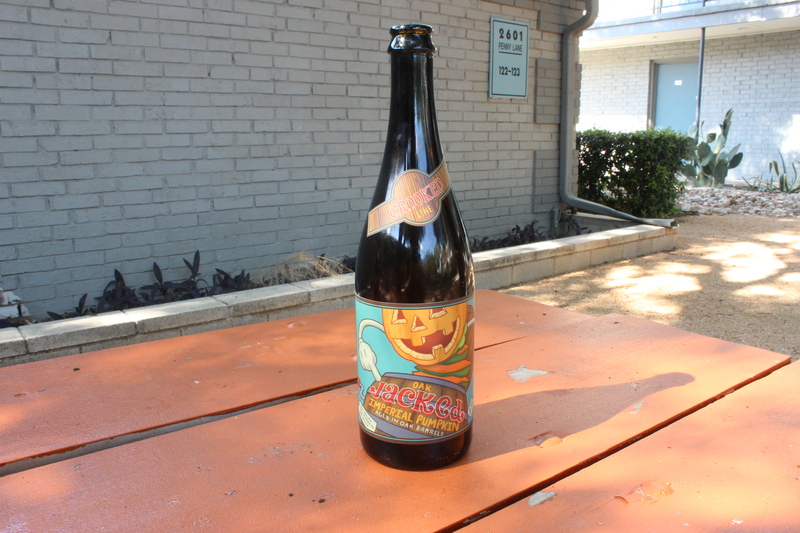 The Dogfish Head “Punkin Ale” is one of the most sought-after and lauded pumpkin brews. We agree that it is very tasty, and this year’s batch is particularly good (many of our tasters had tried the 2013 batch and were underwhelmed, so this was a welcome surprise). 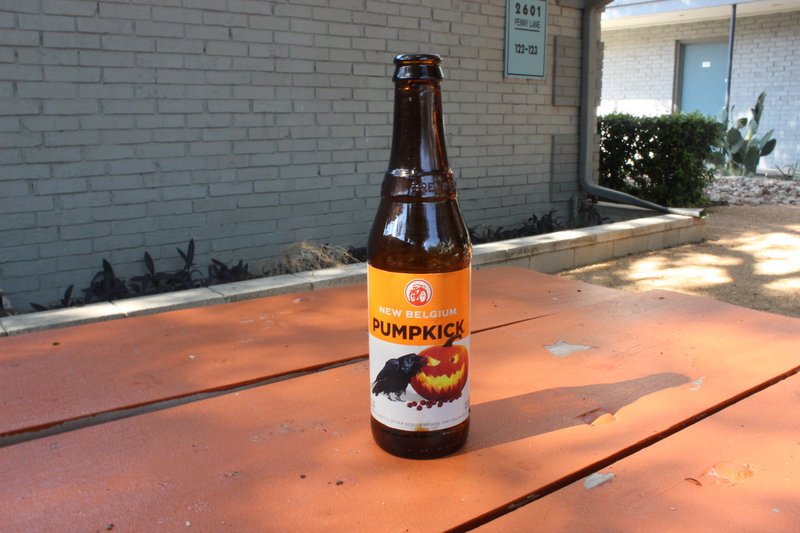 This has a very good pumpkin flavor that, while lacking in richness, is sure to satisfy. 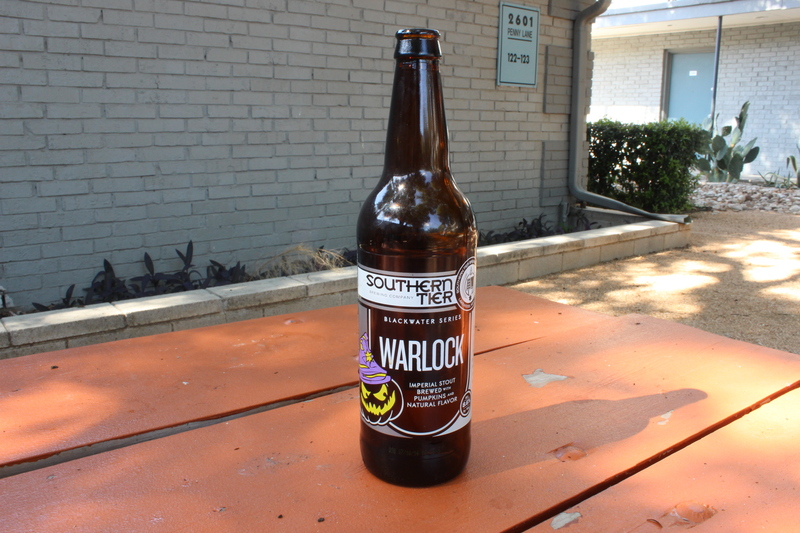 The Southern Tier “Warlock” is the close cousin of their much lauded “Pumking” beverage (see below). 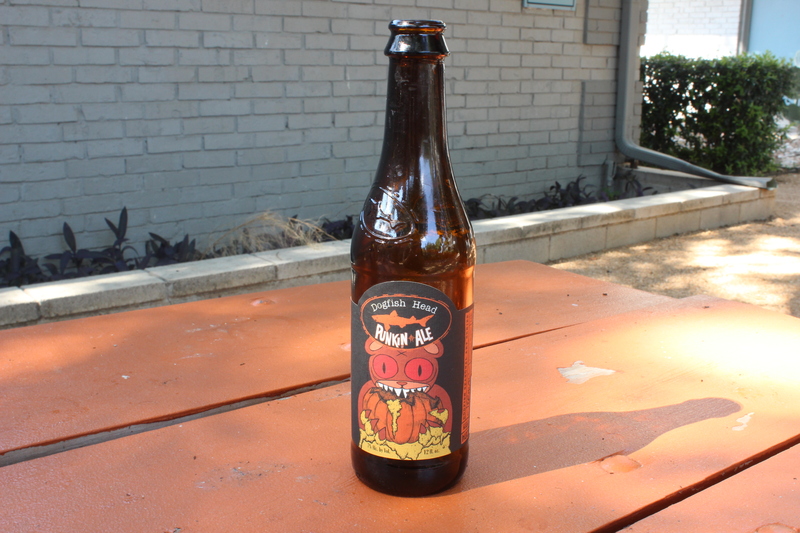 It adds a strong maple flavoring to the pumpkin, and has a similarly strong alcohol note. We enjoyed this brew for its potent profile and overall richness, but it loses a few points because it does try to do a little too much. Still, fans of Southern Tier would be remiss if they didn’t give this one a go. 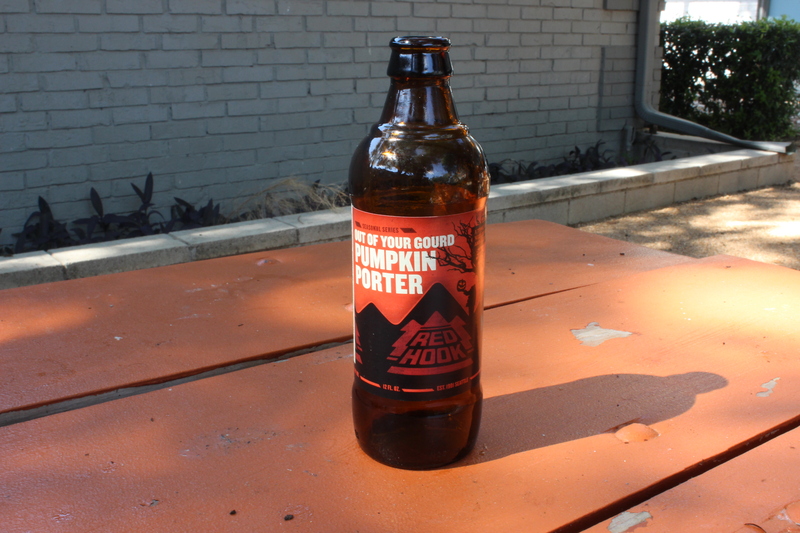 Red Hook’s pumpkin offering brings with it a great pumpkin flavor, and gets high marks for being the only porter that we would define as easily drinkable. Choose the “Out Of Your Gourd” pumpkin porter is you’re looking for a strong pumpkin beer with little in the way of competing flavors. It only does one thing, but it does it quite well. 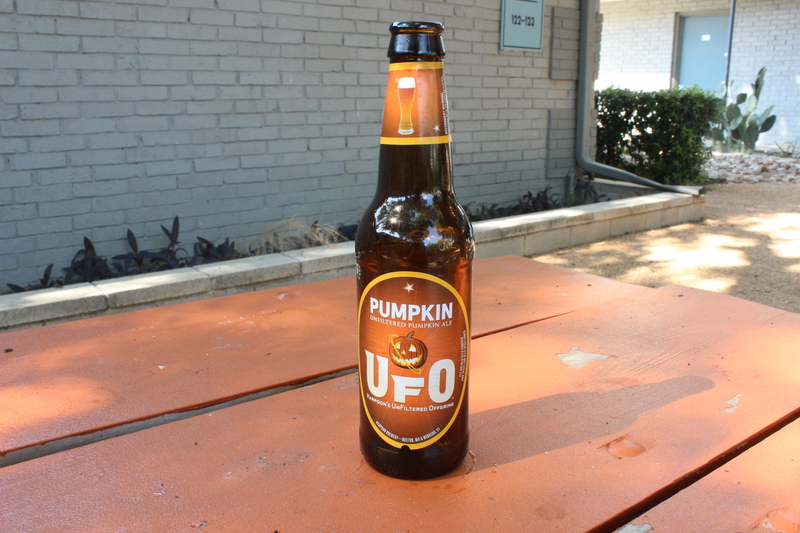 Harpoon’s “UFO Pumpkin” has a great pumpkin flavor that is very clearly unfiltered. Several of our tasters commented that this beer skirted the line of a wheat beers flavor profile, leading many to claim that it should be considered a “pumpkin hefeweizen”.